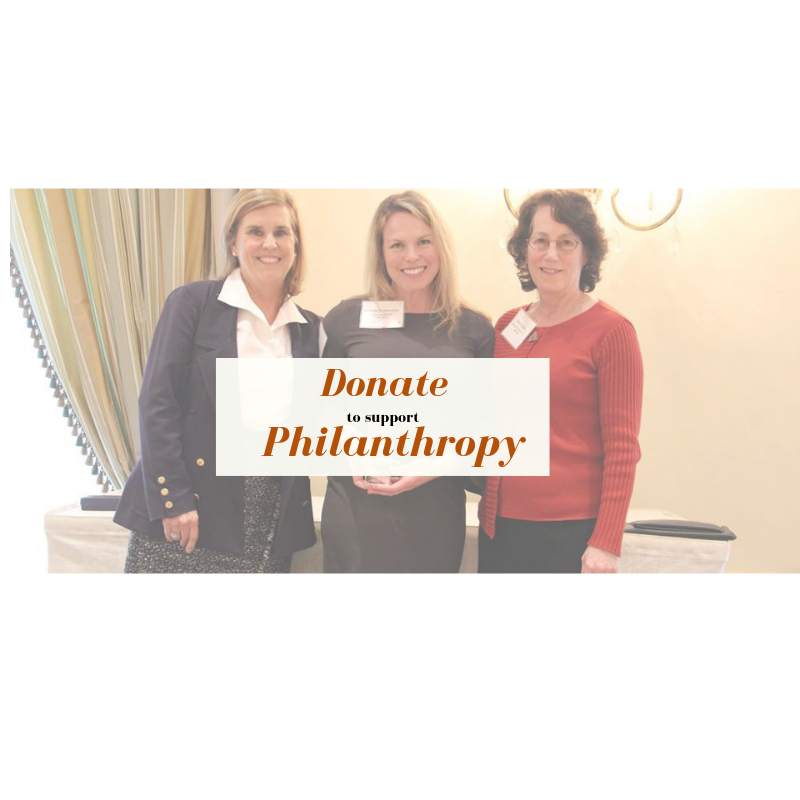 Founded in 1984, the AFP Brandywine Chapter strives to advance the profession of fundraising and the institution of philanthropy for the public good. We serve the communities of the Brandywine Valley, including Delaware, Southeastern Pennsylvania, Eastern Maryland, and Southwestern New Jersey. 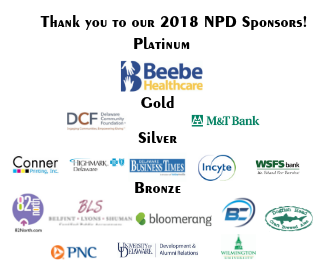 Members include development professionals of all levels, executive directors, funders, and volunteers. 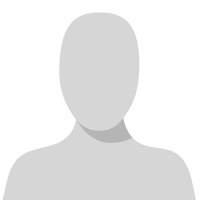 Our members represent educational institutions, the arts, health and human services, and environmental agencies. 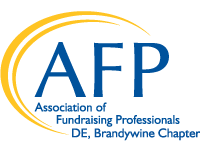 We welcome you to learn more about the AFP Brandywine Chapter!